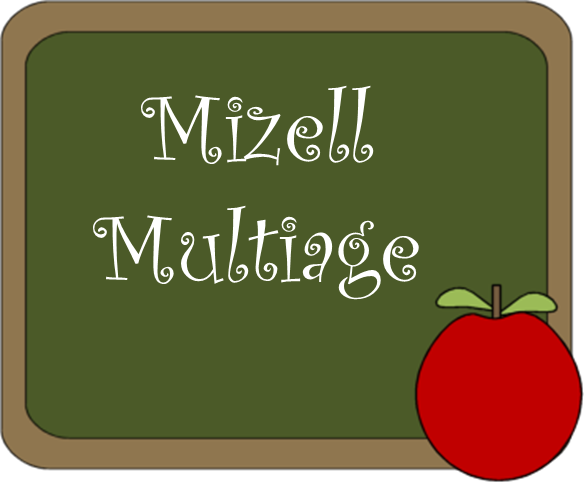 Mizell Multiage: Come Take a Look! I have added NEW Products to my TpT Store. Come Take a Look!!! 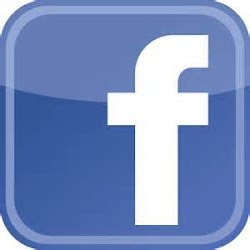 Don't forget to "Follow Me" to stay updated on New Products and Sales!